Vehicle repairs and maintenance are essential for the safety of everyone, whether drivers, passengers or pedestrians, but often it’s the little things that are forgotten. Windscreen wipers are one of these small items that can be easily forgotten or ignored until they well past their replacement times. Keeping your windscreen wipers in top condition ensures that your forward visibility is always maximised, which is essential when it rains. Wipers that have deteriorated and no longer clear the rain from your windscreen can put your safety at risk, so here are our best vehicle repairs and maintenance tips for your wipers. Keep your wiper blades clean: Over time, a collection of debris and different chemicals can cause the rubber of your wiper blades to deteriorate, resulting in poor performance. Always clean your blades whenever you fill up your car with fuel, using a mix of vinegar and a rubber protectant, which you should keep in your car at all times. Check placement of the blades: The blades should touch your window screen along their full length so that they clean the largest possible area. Check to make sure that this is happening and if not, you can ask your mechanic to make the right adjustments or do them yourself. It can be tricky, so your mechanic can easily do it as part of your next service. Check the blades for defects: As the rubber of the blade deteriorates, small pieces can come lose resulting in defects along the blade. So look for cracks or missing rubber on the blades and for corrosion on the wiper arms. Do this every time you fill up with petrol or clean your car and your wiper blades will always perform at their best. 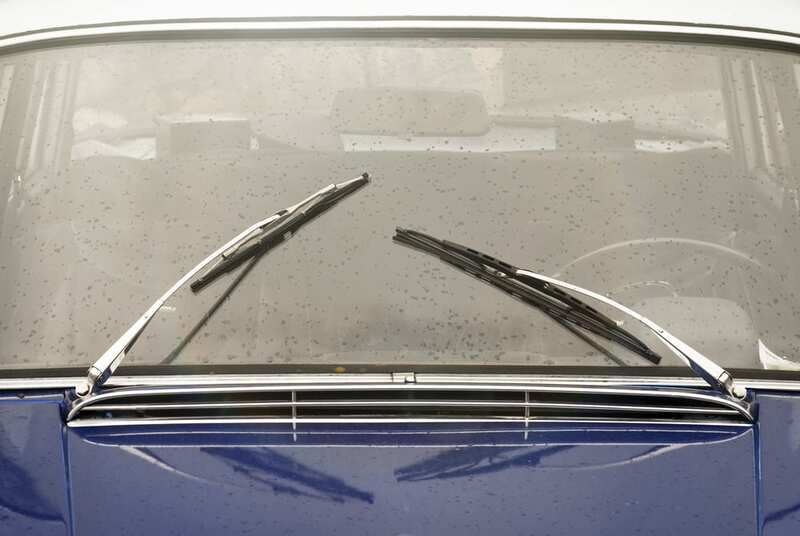 Replace worn wiper blades: As soon as you notice any problems with your wiper blades (usually the first problem is not clearing the rain from your windscreen properly), you must replace the blades. It’s actually a good idea to replace them every six months, then you shouldn’t have any problems. It’s also one of the most inexpensive vehicle repairs and maintenance jobs you can do. For prompt and affordable vehicle repairs and maintenance, call Steve Sorensen Mechanical on 07 3809 2711 or send us an email today. From brake and clutch repairs to A/C and turbo issues – what are the most... Looking for car inspections and roadworthy certificates in Browns Plains?